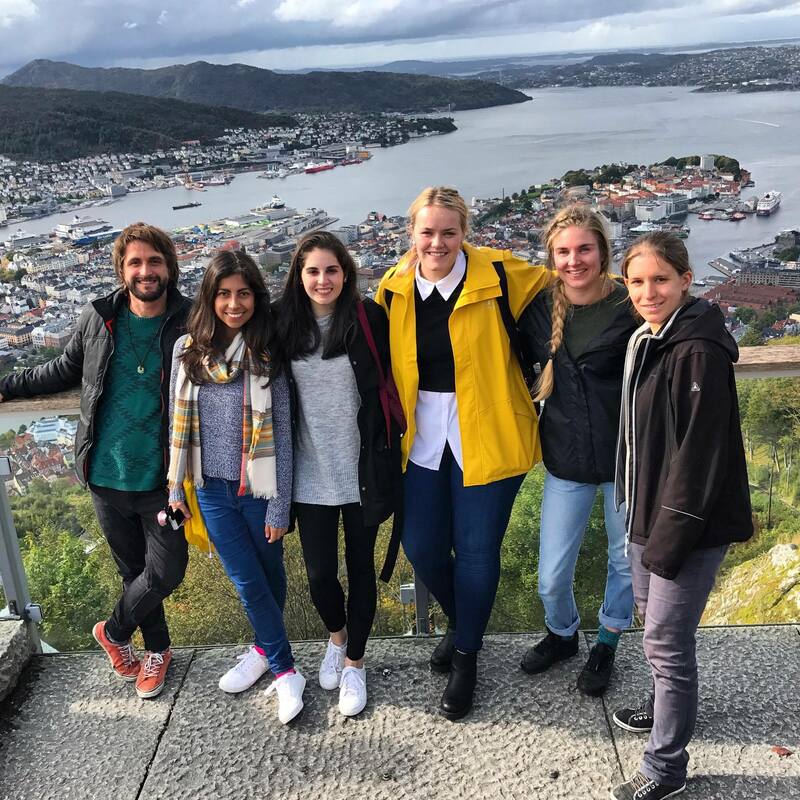 Home›Trainings & Workshops›EVS on-arrival seminar in Balestrand and visit to Bergen! Hi there! 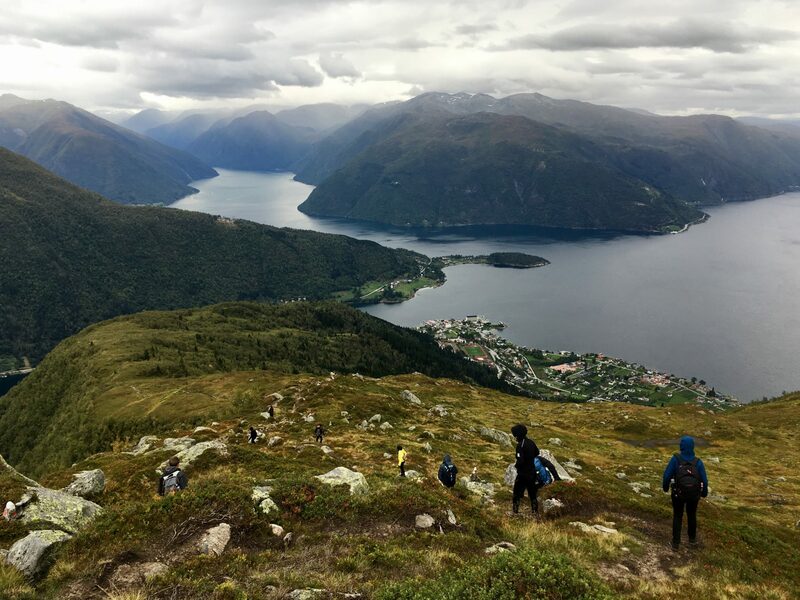 This time we have a challenge, writing an engaging post about the seminar in Balestrand and our visit to the Kompaz Team in Bergen, without revealing all the surprises to the next EVSers who read this article. 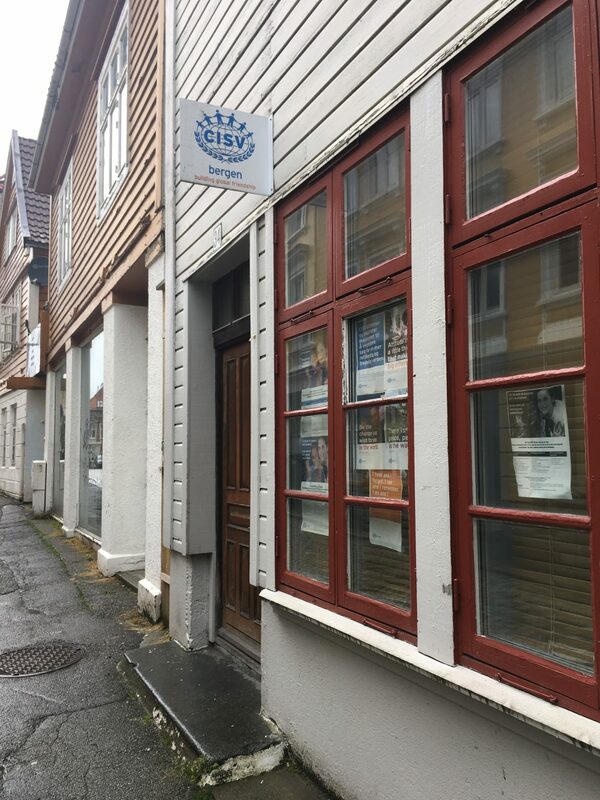 Two main events were the focus of our trip to the west: attending the EVS on-arrival seminar in Balestrand for volunteers in Norway, and visiting The Kompaz Team in Bergen for our first encounter and planning session for Verden i Bergen (a mosaic project CISV has been running since 2002!). 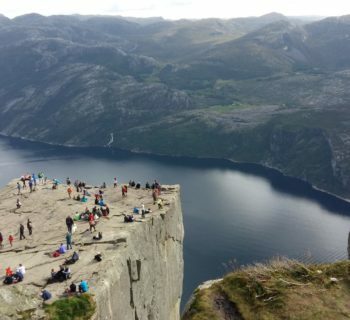 Let’s go by parts… the train ride from Oslo to Bergen was a fabulous seven-hour show of the most beautiful landscapes we had ever seen, crossing over hills, forests, lakes and fjords, we couldn’t take our eyes off the views. 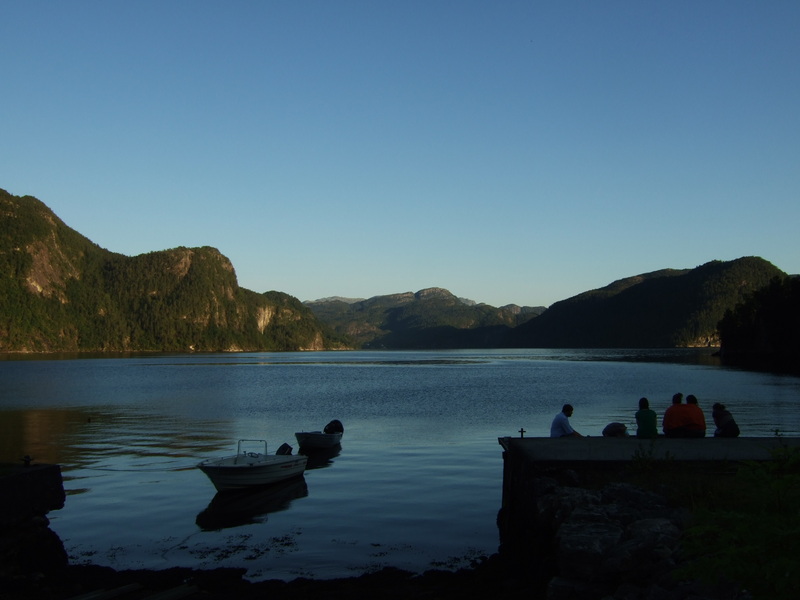 We arrived at our host's, had a night out in the city, and the next day we took a ferry from Bergen to Balestrand. 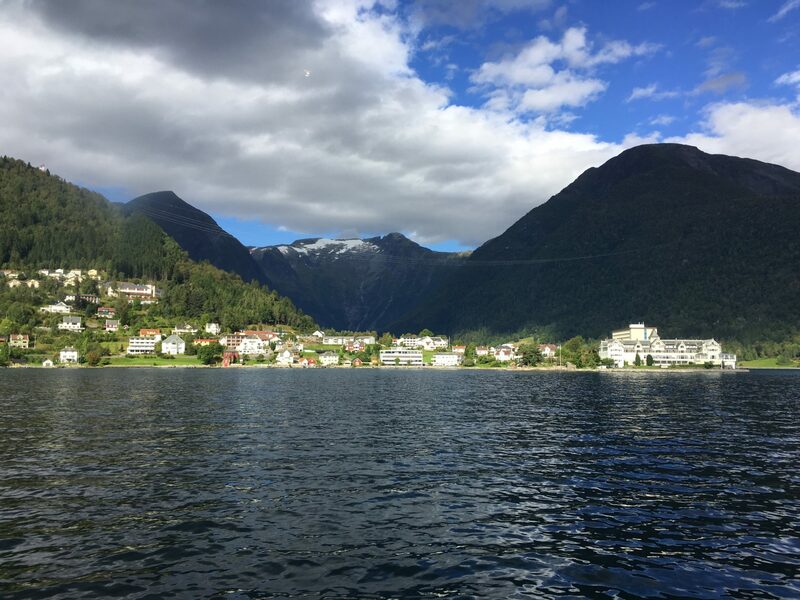 Balestrand is a municipality located in the northern shore of the Sognefjorden in the traditional district of Sogn and it’s main industries are tourism and farming. 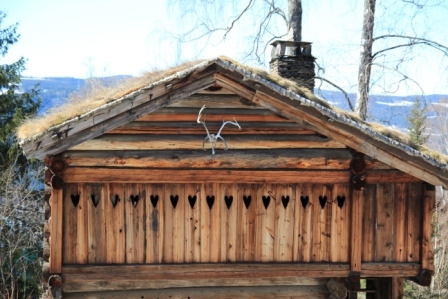 Balestrand became popular due to the interest of artists such as Hans Dahl and Johannes Flintoe, whose paintings of the surrounding scenery inspired new visitors, and created a still living connection between the town and the art. Among other local produces we find apple juice and cider as one of the main activities, which is relevant considering the seminar was hosted at Ciderhuset. 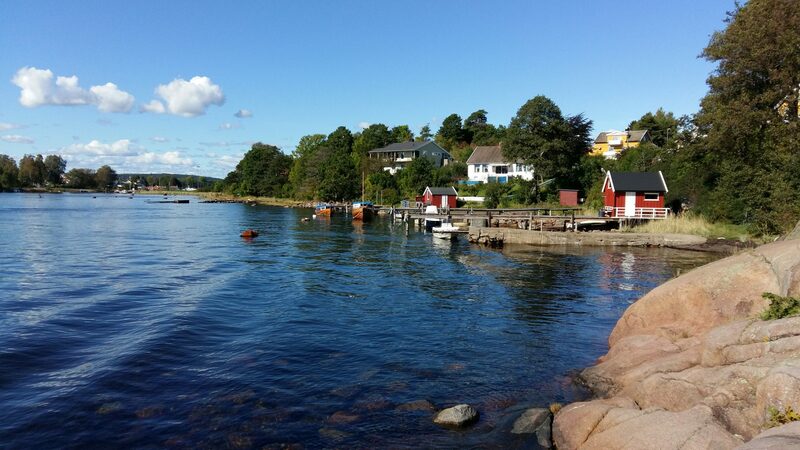 Ciderhuset is located a short walk from the pier and it's run by Gard, Tuba (our facilitators) and their family. It's situated in an orchard with 100 different varieties of fruit from which they produce still cider, sparkling cider and fruit wines. During the summer you can experience cider-making and learn how to distill or cook sparkling cider in the traditional way, we got a full tour and explanation of the installations and processes, and we even picked up fresh fruit for the produce! 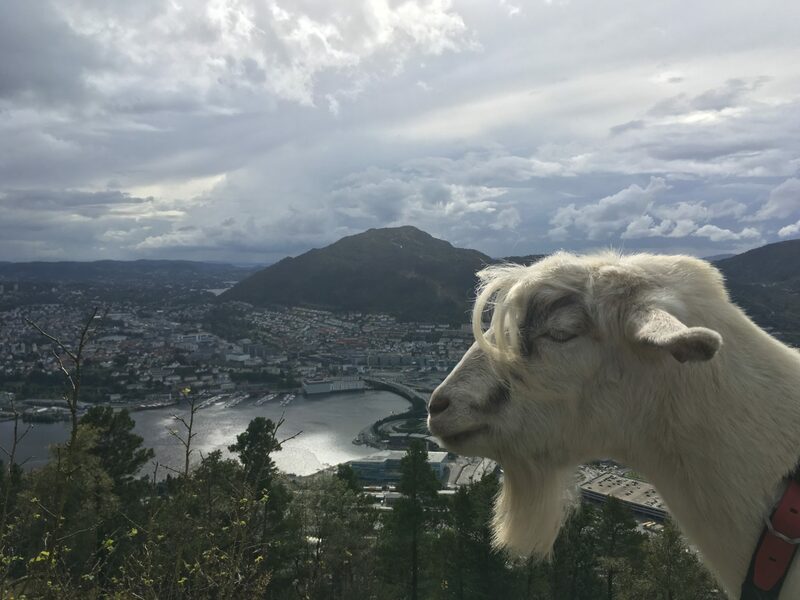 Check out the video produced by 'Norway - Powered by Nature' about the Ciderhuset, you will see Gard and his Father showing their daily work, click here. 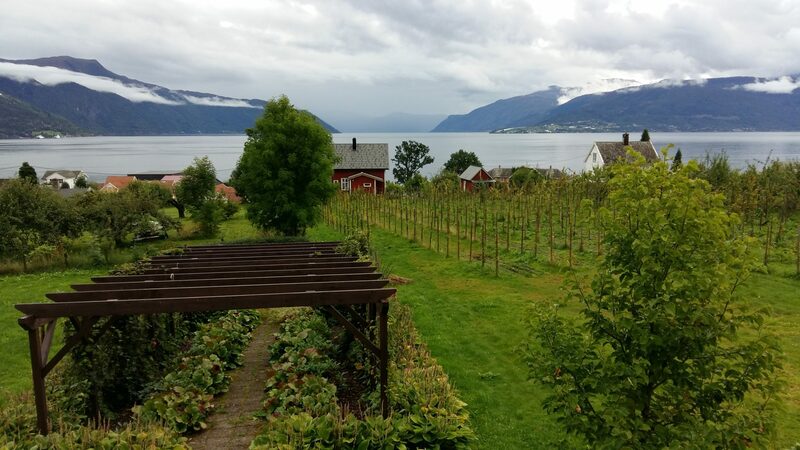 Besides the Ciderhouse, there are other attractions in Balestrand which include the Sognefjord Aquarium, the Balejazz summer jazz festival, the Balestrand Art village and the Norwegian Museum of Travel and Tourism, all of which we visited, except for the festival, which takes place in May. 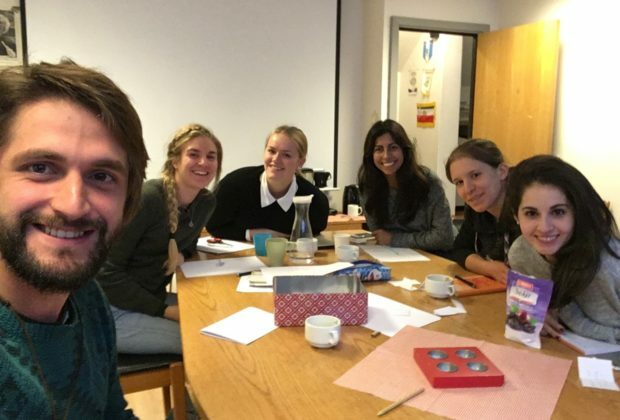 There are three arrival seminars taking place in Norway every year, ours was the second one and we were a total of 17 volunteers who are currently working in different cities across the country. 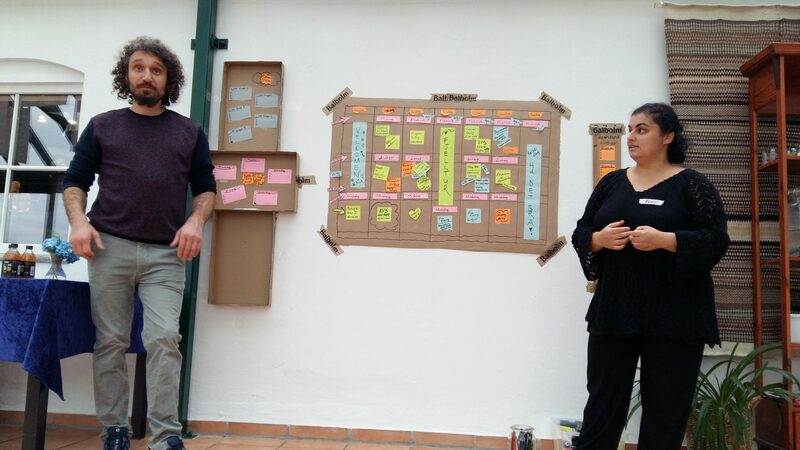 It was very inspiring to meet passionate young people working in very different projects! 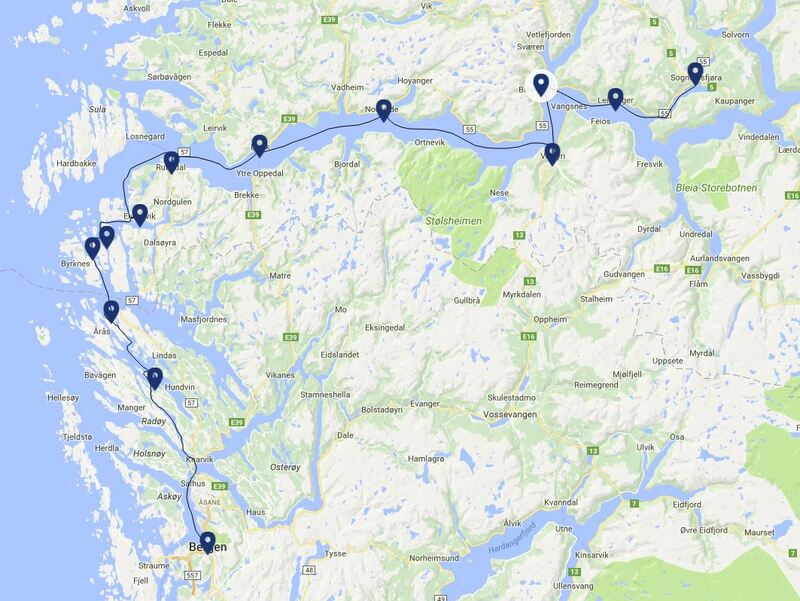 Our schedule was filled with engaging activities, informative sessions and adventures around Balestrand. Days were long, usually starting at 8 am for breakfast and finishing our last session around 9pm after dinner, but Ras (Tuba's mother) and her friend Gülsün kept us well nourished with the most amazing food, really... such a turkish delight! 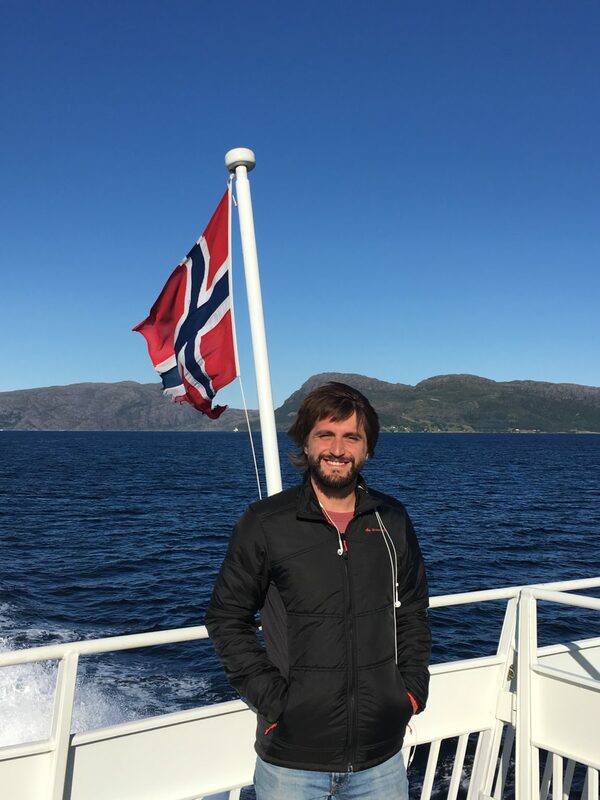 After our lovely week in Balestrand we took the ferry back to Bergen to meet with the Kompaz team. 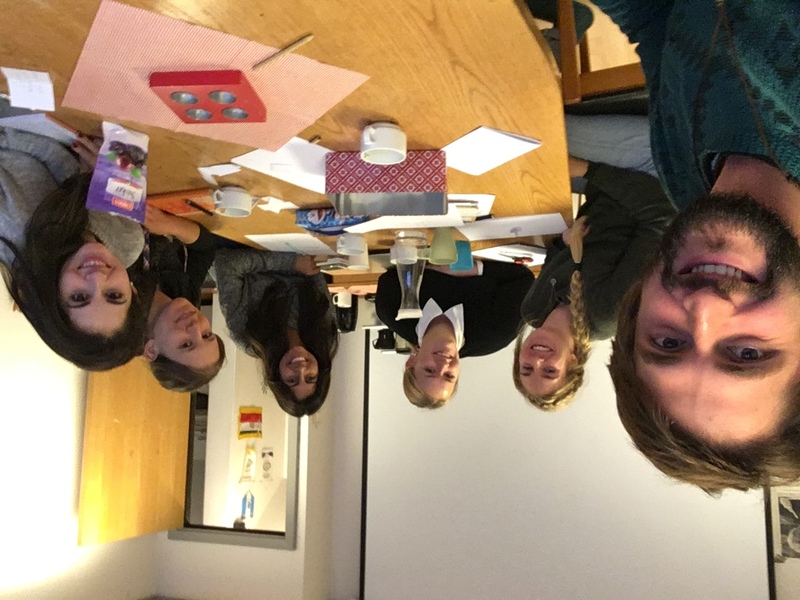 Kompaz is an ongoing exchange project between CISV Norway and CISV Colombia supported by Fredskorpet. 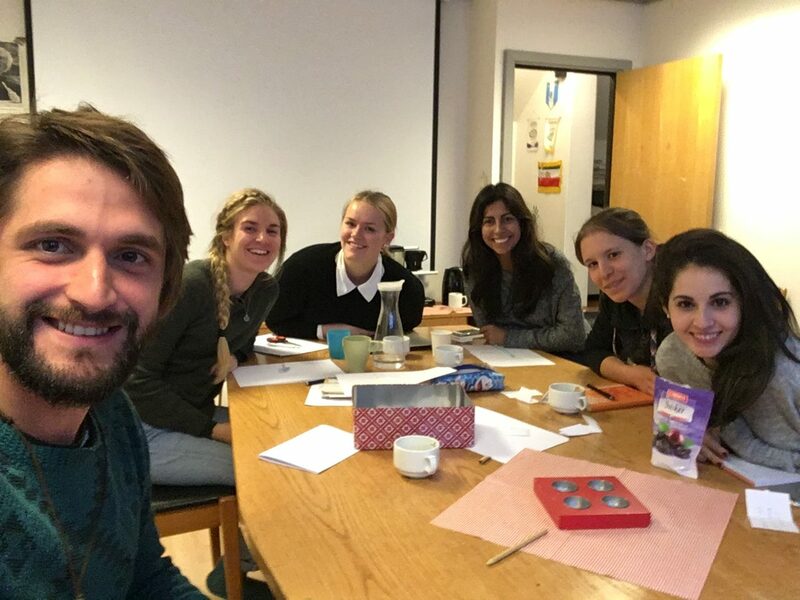 The team this year consists of Angela and Natha from Colombia and Maia and Marte from Norway, together they develop educational tools, participate in activities and strengthen the knowledge around a peace education within CISV. 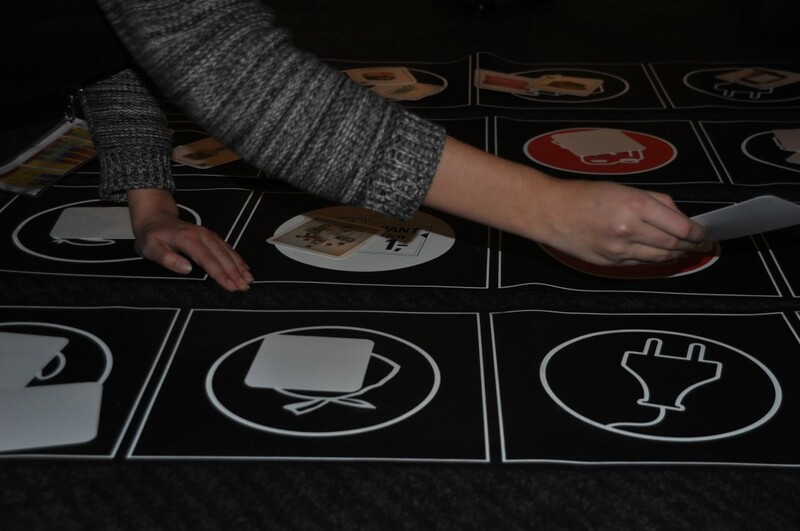 Follow this link to learn more about Kompaz! 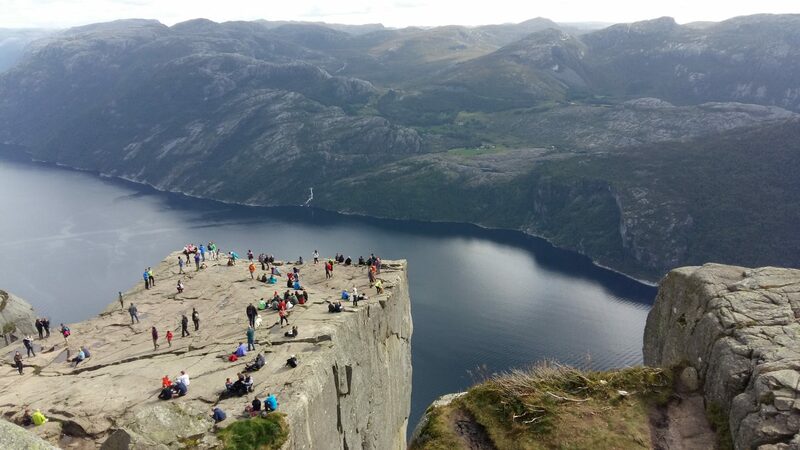 Our meeting with Kompaz was centered around the upcoming project Verden i Bergen. We spent a whole day brainstorming and structuring the 5-day holiday camp for both local young people from Ytre Arna and Bergen. 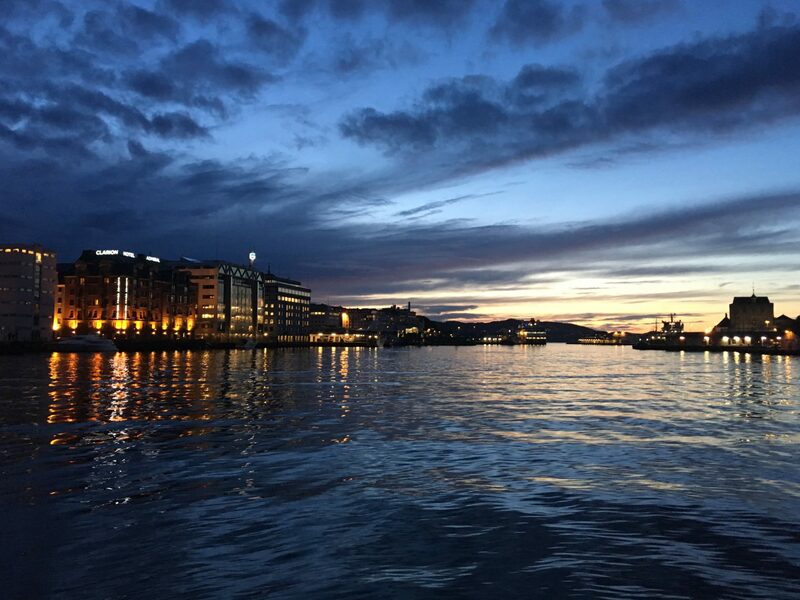 Bryggen (the port) of Bergen at night.